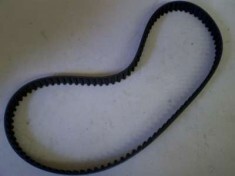 Many of today’s Mini Truck engines use timing belts. 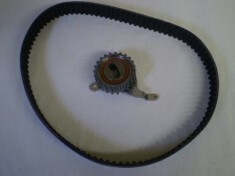 Some Mini Truck engines use a timing chain and sprocket arrangement. 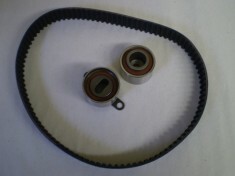 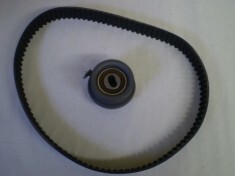 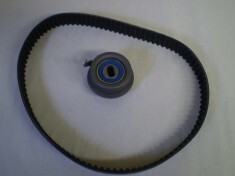 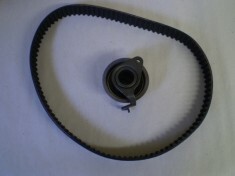 A timing belt is a precision component with teeth that mesh exactly with its mating sprockets. 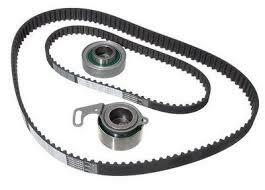 The Mini Truck timing belt maintains crankshaft-to-camshaft synchronization, keeping valve operation matched to piston position. 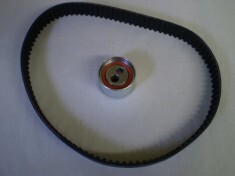 On some Mini Truck engines, the belt also drives other components. 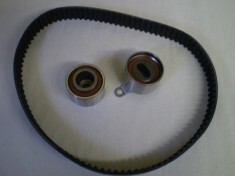 These include the oil pump, water pump and balance shafts. 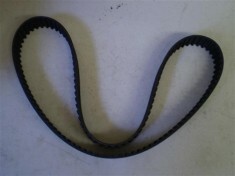 Coolant hoses include the upper radiator hose, lower radiator hose, heater hoses. 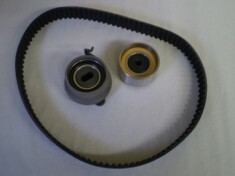 Purpose Mini Truck Coolant hoses provide a flexible connection for coolant flow between the engine and the radiator and the engine and the heater core.